Even the Nazis were into Alchemy, well, some of them were!! 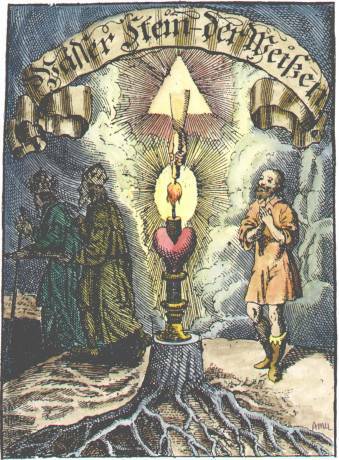 At the moment there are a number of ways to study alchemical emblems. 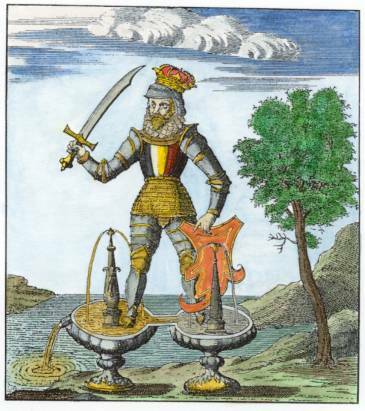 Perhaps still the best respected is the approach of Carl Jung, especially in his Psychology and Alchemy which has a many reproductions of alchemical and related emblematic imagery. 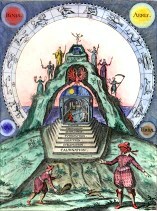 Here Jung interprets alchemical emblems within his all-embracing psychological theory. For those interested in depth psychology this approach is invaluable, but it does not provide interpretations within the alchemical context, and one has to be a believer in the Jungian doctrines to fully work with his and his followers approach. One has to feel happy about relying on the dreams of a few people, Jung's analysands and colleagues to interpret key alchemical symbols. 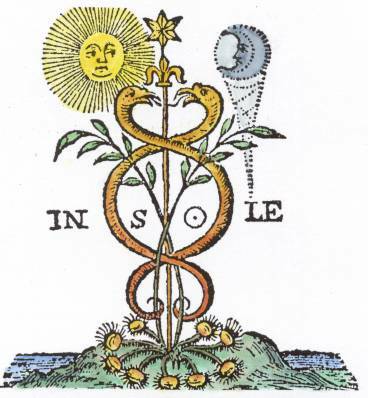 Jung and his followers, Marie-Louise von Franz in particular, nevertheless have provided a channel of insight into alchemical imagery and their work has opened up alchemical ideas to a wide audience. 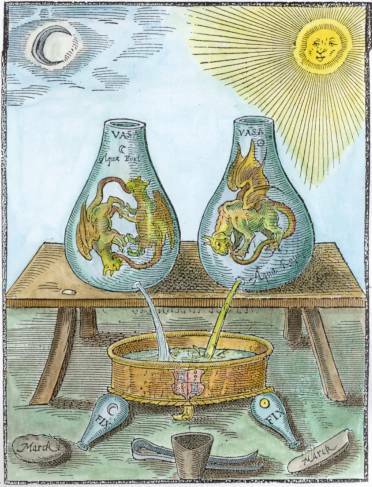 It is essential to study the Jungian works on alchemy as they throw much light up how it is possible to interpret this imagery for the modern mind. Anyway Alchemists are nor the silly dumbo's trying to make gold, it was/is a system of chemistry.